Moulded plant shelves and widlife escape routes. 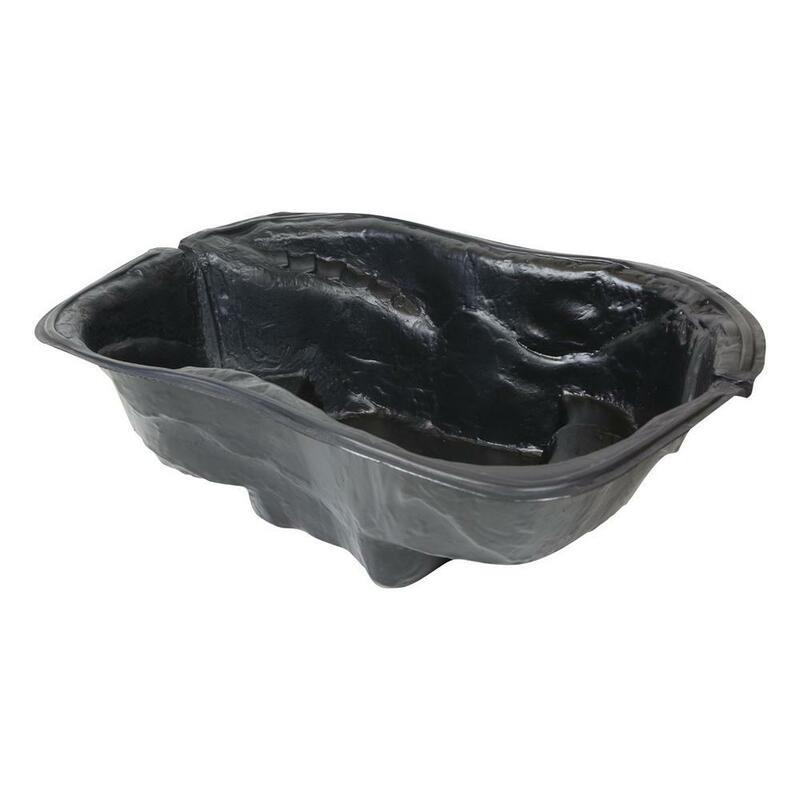 The Pisces Medium Pre Formed ponds are a tough polythylene based preformed pond liner. The Medium Pond is formed in a rigid shape making it ideal for small starter or nature ponds. 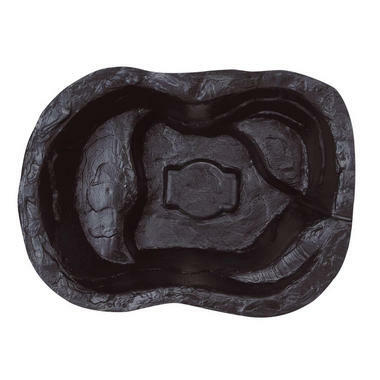 The pond has a handy small plant shelves moulded around the edge and a small pump holding recess in the base. Installing these ponds is simple, simply dig a hole and place the pond. The pond also has a wildlife escape route, making it a great location for frogs and insects.